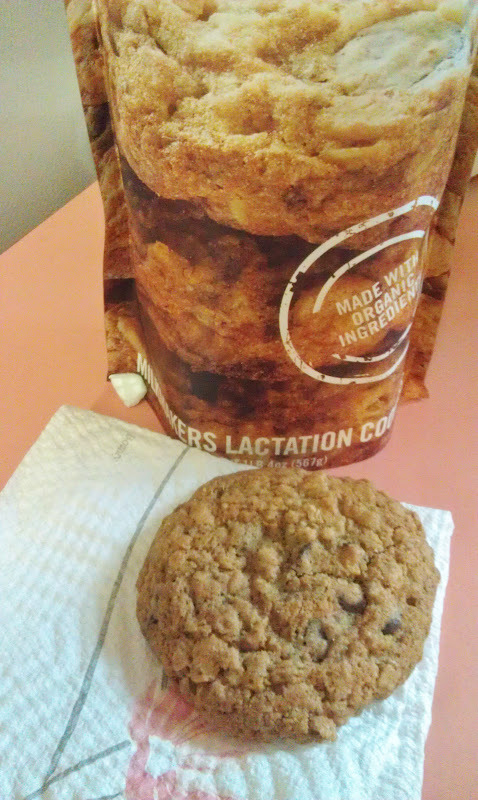 Millmakers cookies come in two yummy flavors- Oatmeal Chocolate Chip and Oatmeal Raisin (which is dairy free, by the way). I am a chocolate fiend, so I went with the Oatmeal Chocolate Chip. But after 2 or 3 days of treating myself to just one milkmakers cookie a day, I did notice a difference in the fullness of my breasts and in my milk supply. I actually won these cookies just as baby girl was embarking on yet another growth spurt. And as most of my breastfeeding mamas already know, that meant increased feedings and the infamous cluster feedings. With the help of milkmakers, I was able to keep up with her demand for more breast milk much easier. I am not going to lie. I hid these cookies from my husband and my son. When they discovered them, I referred to my milkmakers as the lactation cookies to deter them away. ;) I knew that if they tried one, they would eat all my milkmakers, and I wasn't about to let that happen! So, how can these yummy cookies actually increase your milk supply? Milkmakers cookies are baked with three key ingredients- oats, brewer's yeast, and flax seed- all proven natural ways to get a boost in the breast milk department. No iffy herbs or supplements. Just all natural ingredients. 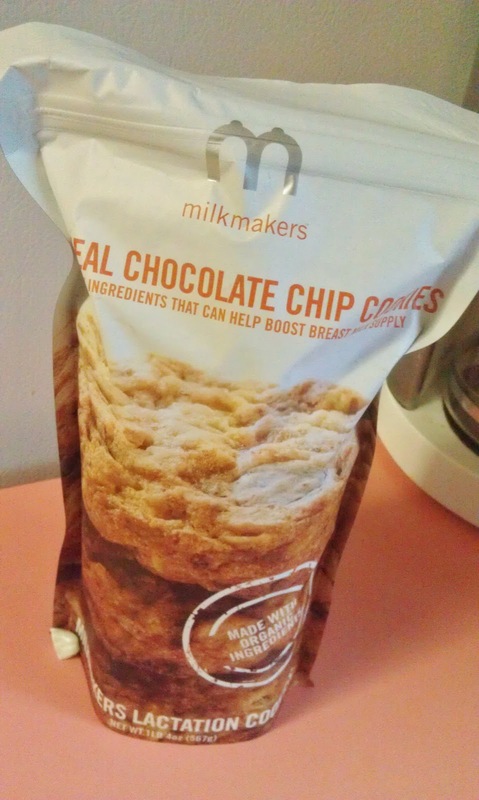 Milkmakers cookies are perfect for the nursing mama who is anxious about keeping up with baby's demand. Mamas who want to keep their supply up as they return to work. Or really any nursing mama they wants a little extra boost in their breast milk supply. *The opinions above are strictly my own. Yep, all 100% me, myself, and I. I was not provided a product to review and was not compensated for my review or the related giveaway in any other way. I was provided a product via a giveaway by the sponsor and contacted them. If you are interested in having me review an item, please see my Sponsor Page for contact information. I definitely want to try the oatmeal chocolate chip! They sound delish. I think I will try the oatmeal raisin because my husband doesn't like that flavor! that sounds great! you get to get cookies AND boost your milk at the same time? Oatmeal chocolate chip sounds amazing! oatmeal chocolate chip!! they are my fav kind of cookies!!!!!! thanks for hosting! Oooo! Oatmeal Chocolate Chip sounds delicious! 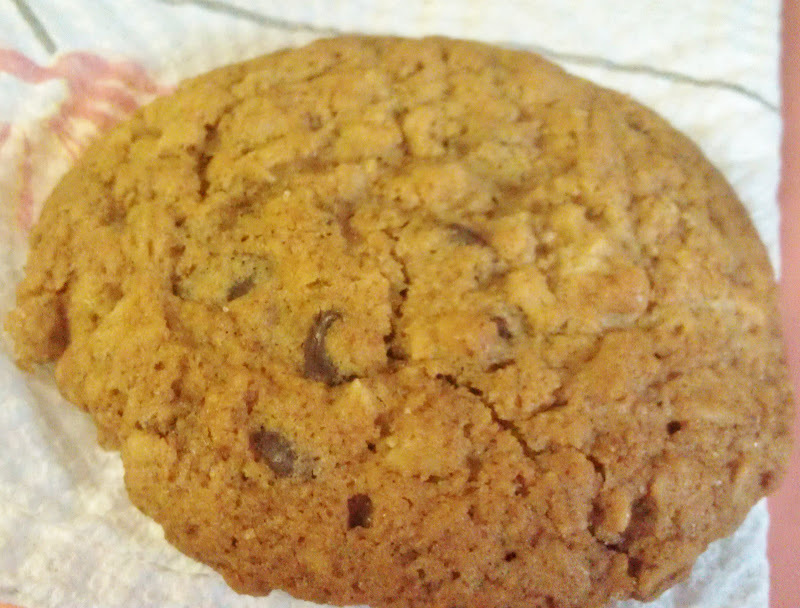 Oatmeal Chocolate Chip! I'm a nursing Mama and cookies are at the top of my snack list! Definitely chocolate chip! These would be great! The supply is dying down and I'd like to try to go for another 2 months.